Officials said 56-year-old James Horak died in a jump in Lumberton, Mississippi. Lamar County Sheriff Danny Rigel says a skydiving instructor from Pensacola, Fla., died in a tandem jump that hospitalized the student. He says 56-year-old James Horak Jr. died Saturday in a remote, swampy area about a mile from the airport in Lumberton, Miss. Rigel says he cannot identify the student but believes he was from outside Mississippi. 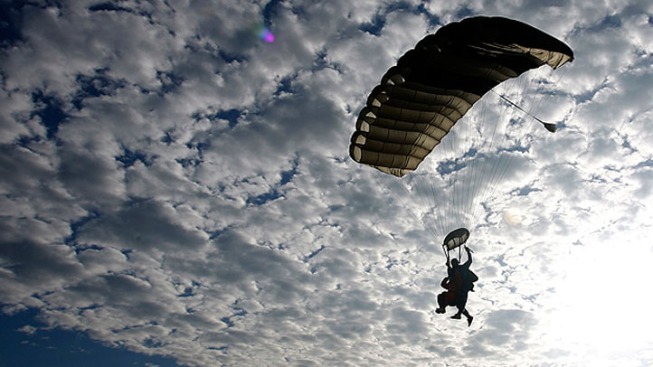 Crews in the rugged Cascade foothills in Washington have narrowed the area they're searching for a Florida skydiver who has been missing since he jumped out of a helicopter east of Seattle. He says skydivers who jumped with them told investigators that equipment appeared to malfunction. Rigel says the sheriff's office was called about three hours after the jump Saturday morning. Rigel says he doesn't know the reason for the delay. The sheriff says the owner of a hunting lease for the area found the men. 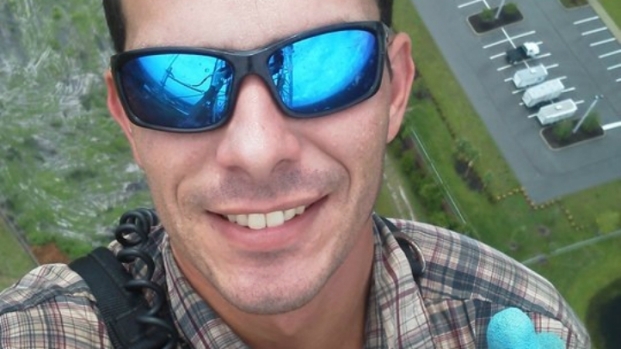 Horak was an instructor for the Emerald Coast Skydiving Center in Elberta, Ala.